seconds. 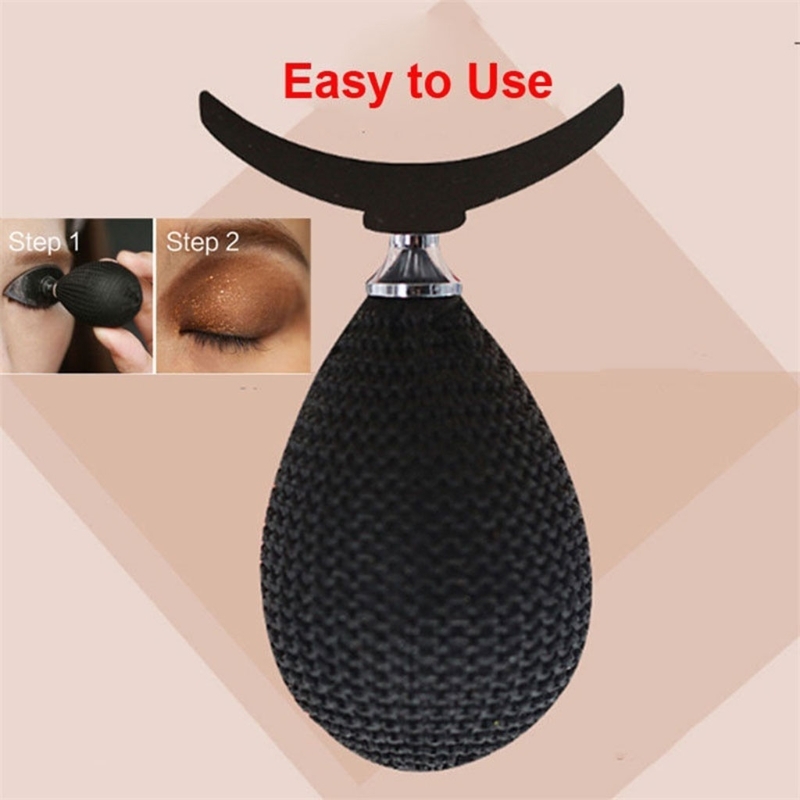 You will surely get a smooth and perfect eyeshadow look every day. 1. 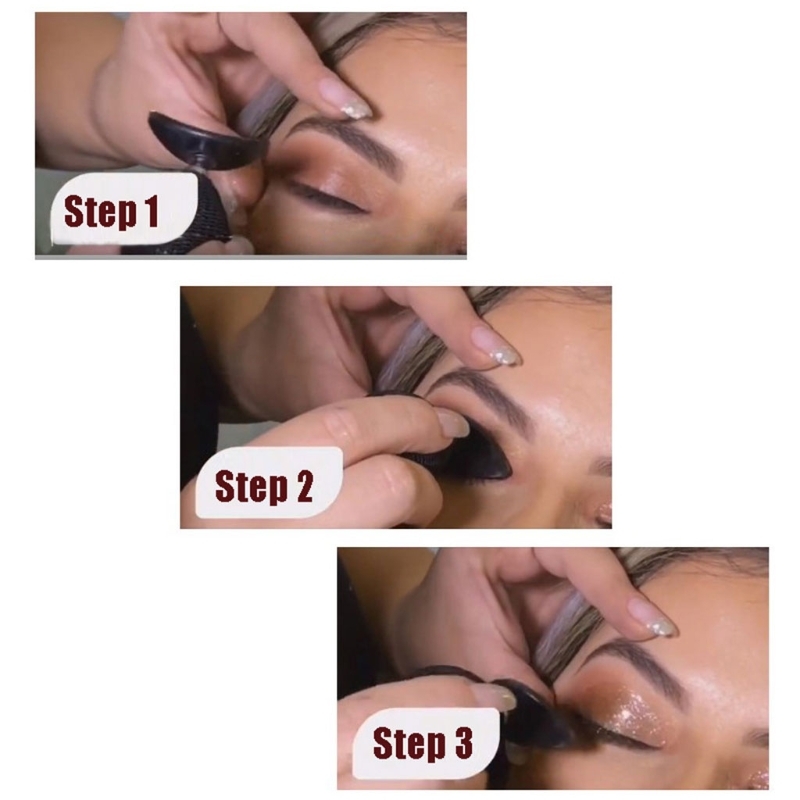 Using your finger, put your eyeshadow into the curved part of the stamp. 2. Press it down your eye.